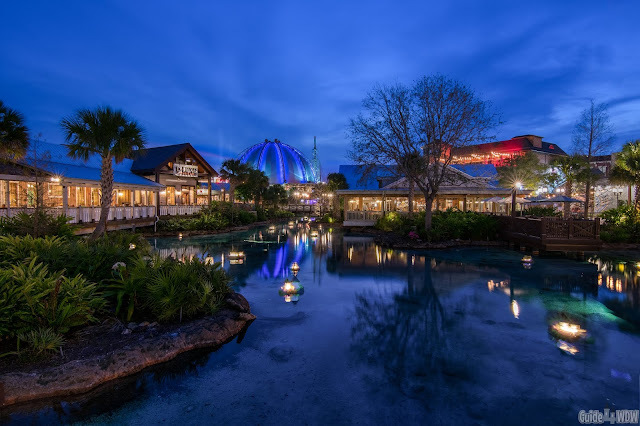 Tonight I had 100% full intentions of sharing a far more elaborate article about what to try and not try at Disney Springs, but this idea hit me and I think it's one of the articles that a select few will really really appreciate. Nonetheless, I think it's important to share and if this seems odd to you as a prospective Walt Disney World guest or potential first time visitor, whenever you do decide to visit so many of these things will make sense. 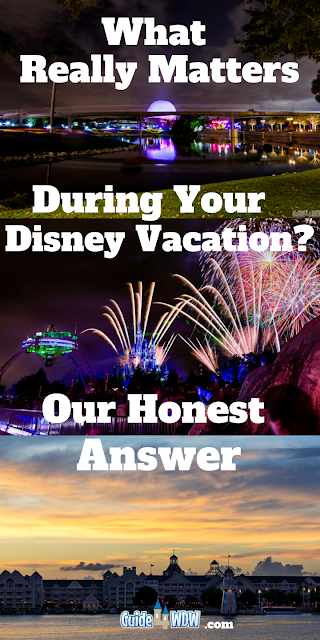 If you're a long time Disney parks fan like me, there comes a time when you start to realize that Walt Disney World is so much more than an ordinary vacation destination. I know this sounds like the beginning of a Disney promotional campaign but stick with me for a minute. When you go to WDW you're not looking at an ordinary theme park. I know that's easy to say but it's far more difficult to fully convey. 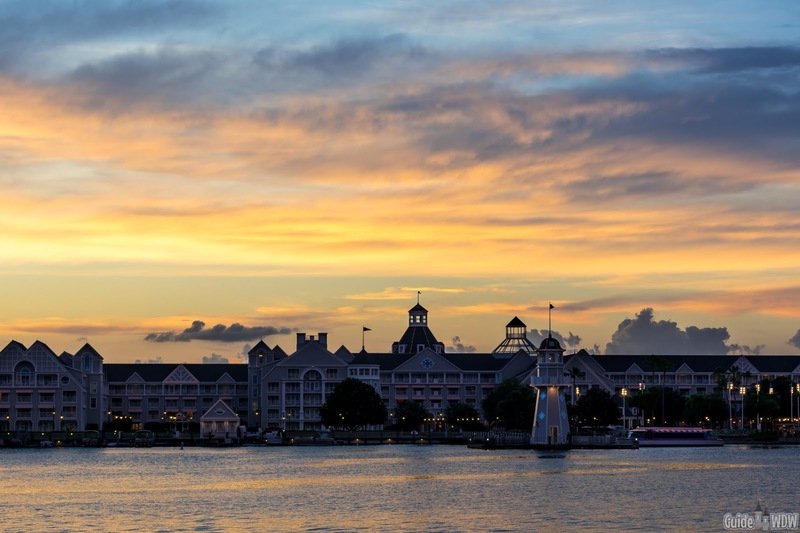 When you're there, you're escaping the world and you're escaping the troubles that life throws at you in a normal day and setting everything aside to simply be at Disney. For a brief moment you don't have to worry about work, the struggles of daily life, that laundry you have to do, or even that situation in life that you hope to forget but inevitably returns time and time again (everyone's is different but we all have one). Life isn't perfect and Disney doesn't inherently make all of that go away, but it does in many ways eliminate what you'd normally face in life at home. It's a strange phenomenon that is oh so incredibly difficult to share in words. 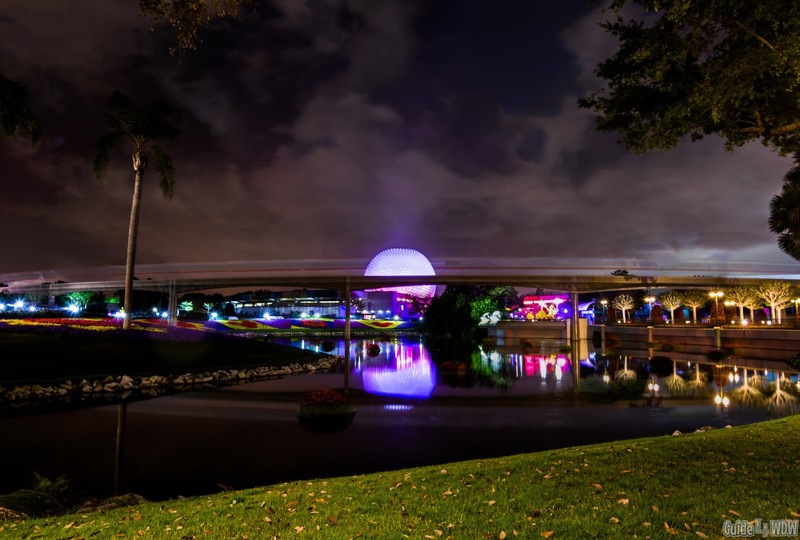 When you're at Disney it's like you're surrounded by a world of pure imagination. So many of us plan our vacations for months on end and map out every little detail but once you get there those plans you made become secondary time and time again. When you arrive and you walk up to that check in counter at your resort and enter that "Disney Bubble" the simple joy of just being there never leaves until you exit property and make your journey home. When it comes right down to it, planning is great but living in the moment and enjoying every moment during your stay is far far far more important. Dining reservations change, fastpass+ selections change, and park hours change, but that feeling is always there. Forget the reservations, forget running to that attraction you couldn't get a fastpass for, and forget having the perfect spot for fireworks viewing. None of that really matters. 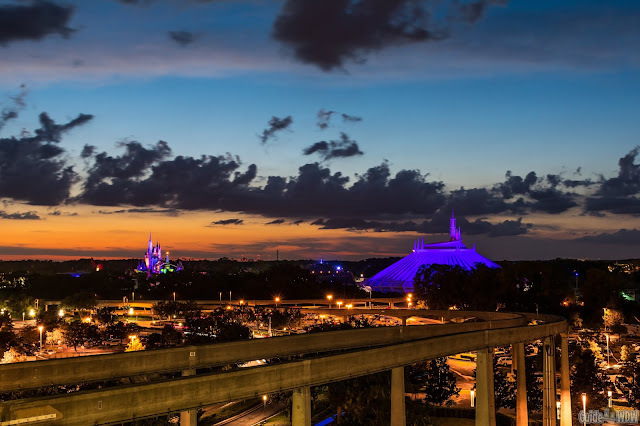 It's important to book and be aware of but when you're there and when you're in the moment, living in the moment and enjoying the spontaneous nature of the parks is the single best thing you can do. I can recommend any number of tips and answer any number of questions but of the few things that really matter, nothing is more important than just being there and enjoying every moment you have. It seems so strange, but I know at least one person reading this will understand every single word and know that feeling like the back of their hand. It's the one tip you cant tell someone how to do and it's the one tip that's going to be different for each and every person. If I had to pick three things that really matter during a Disney vacation, the simple answer is living in the moment, creating memories with the people you care the most about, and taking time to enjoy the simplistic nature of the experience. In so many ways it's not about the attractions, the food, or even the "next big thing." It's about allowing yourself to let go of life for a few minutes to enjoy what really matters. I've said it before but the memories you create at Walt Disney World are never based on an attraction, a dining location, or even a resort that takes your breath away. The memories you create are the result of the people you share those moments with. 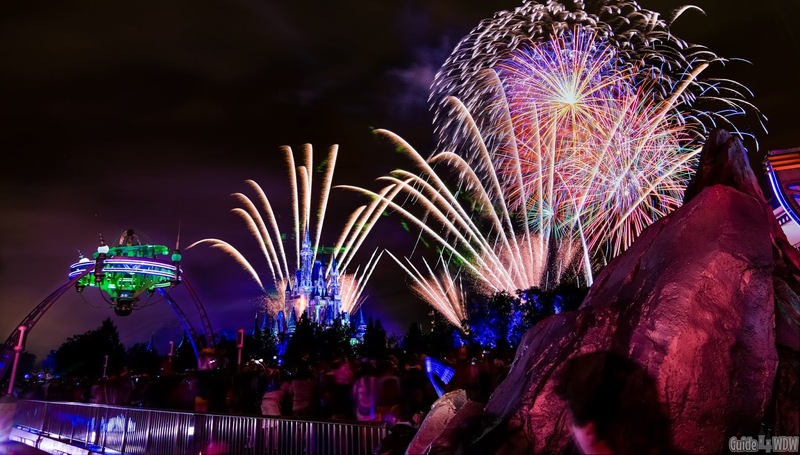 Disney is simply a metaphorical paint brush and the tool used to create the stories you'll never forget. Everyones story is different and I wholeheartedly believe that's the ultimate secret to Disney's success. It's no secret that life gets in the way more often than not. Just take a moment to think back at the last time you and your family sat around a table telling stories and reliving the memories you created during the day without a distraction of a cell phone or a work call interrupting the meal, or any number of different things. Disney has a way of removing all of those distractions and time after time we've sat around the table at a table service dinner in the parks and told story after story of our favorite moments of the day, or even the stories of past trips that have stuck with us for so many years. It's the ultimate opportunity to set the world aside and reconnect with the people you care the most about. I can recall so many memories of simple moments with family while on a Disney vacation. A few right off the top of my head were an incredible night sitting at the Boardwalk overlooking a picture perfect sunset talking and watching the performers, a moment where I happened to step back and look around during a fireworks show and notice the looks of pure joy on the faces of the people around me, and even a moment quietly sitting on a bench in Epcot watching the crowds pass by with my dad. They're all simple memories but they're the moments that make you well up with joy inside as you recall them weeks, months, and even years later. Disney has a way of putting life in perspective and it's the perfect "reset button" to make you realize what your priorities are and what they really should be. A wise person once said life shouldn't be measured by the number of breaths you take but rather the number of moments that take your breath away. I have no idea who shared those words, but it's perhaps the most fitting way to realize what really matters when you're touring the parks. It's a matter of perspective beyond all else. Life's too short to not make the most of every moment we're given. Nothing is guaranteed so make the most of every single minute.